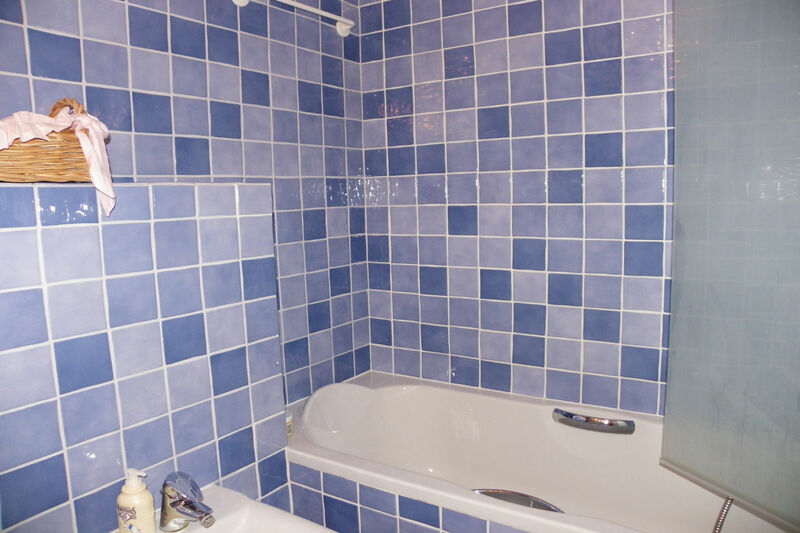 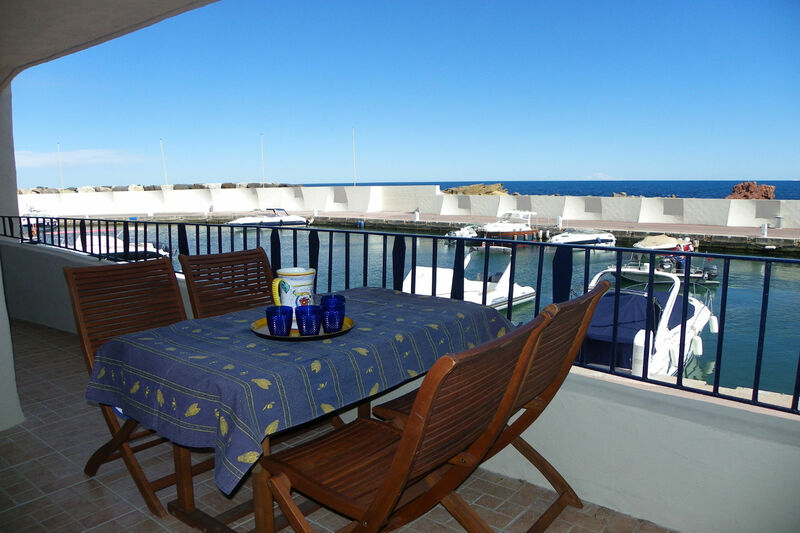 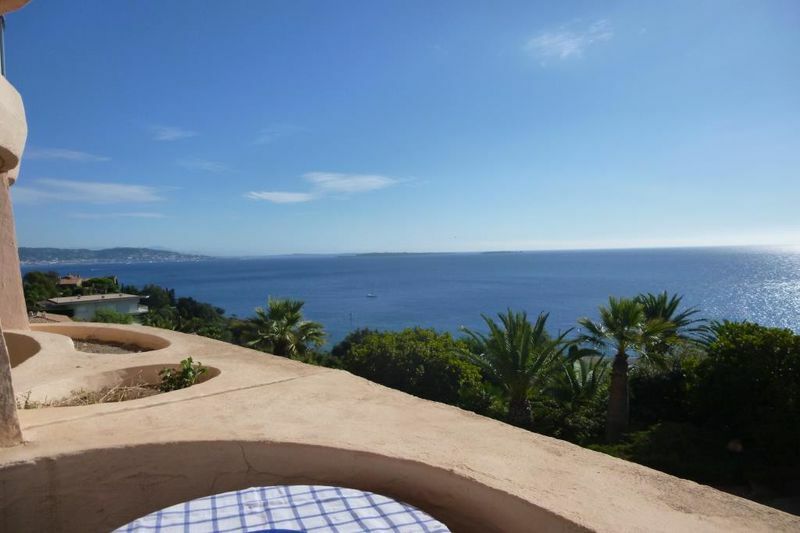 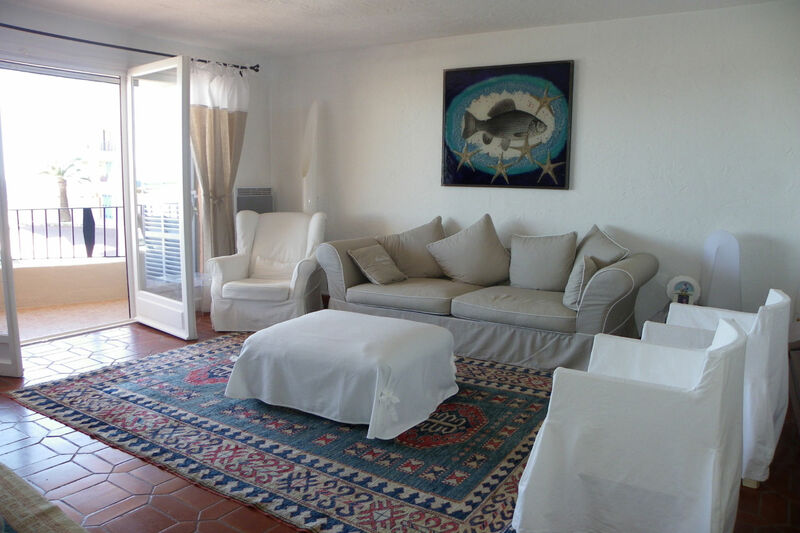 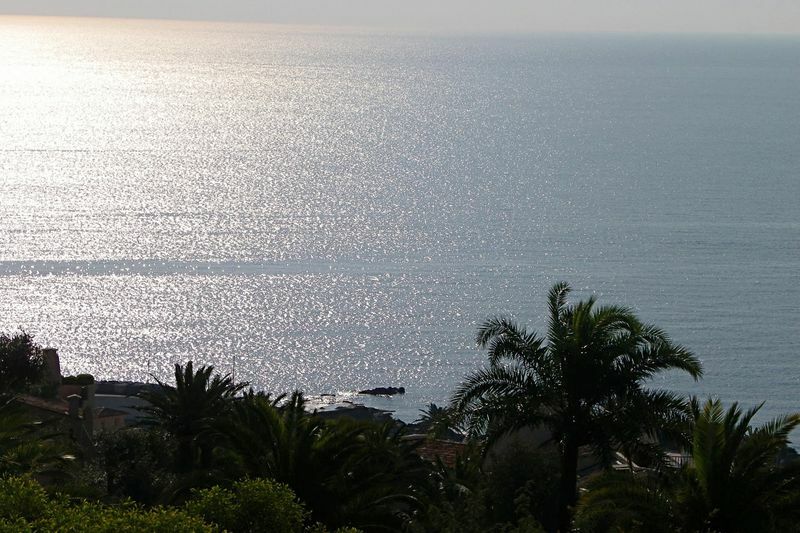 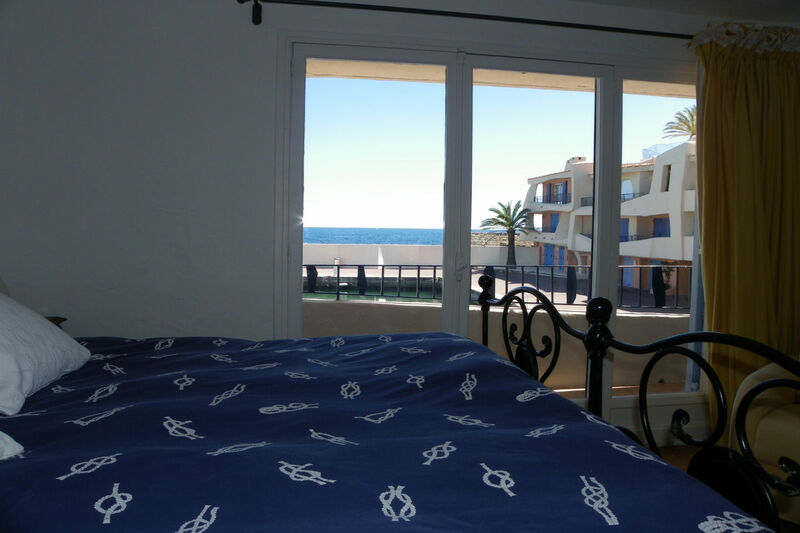 Sale apartment in Port la Galère, in Théoule sur Mer. 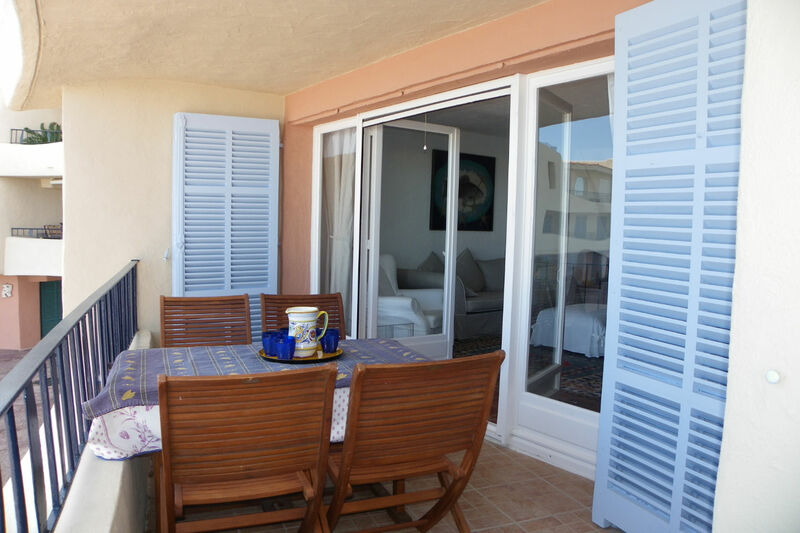 In a quiet environment, with an open view this apartment of 75 m² contains 2 bedrooms including - 1 bathroom and 1 toilet. 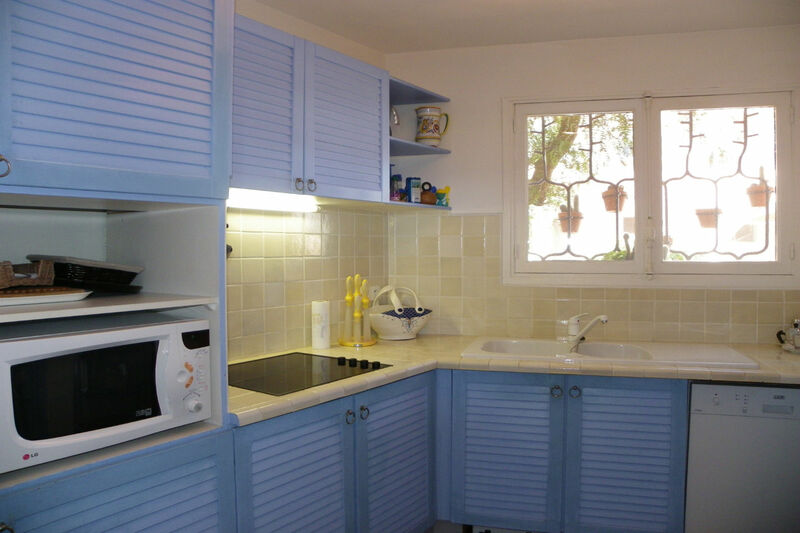 It is equipped with a living room and with a separate kitchen. 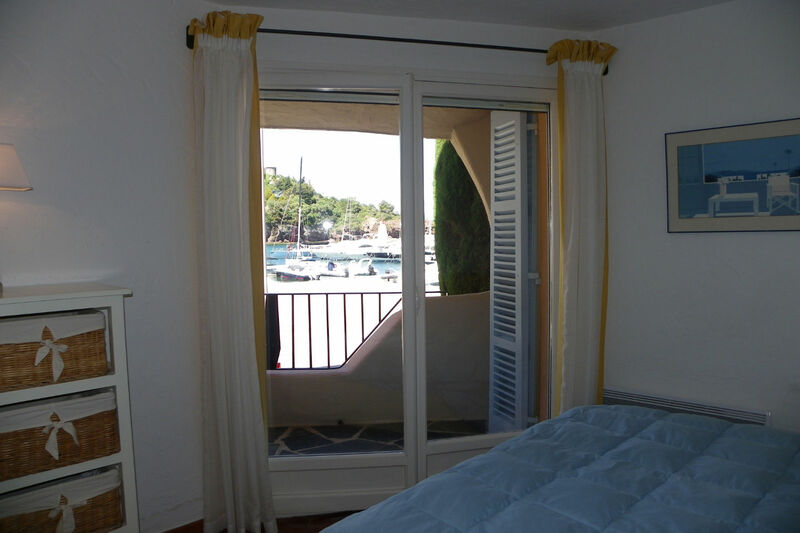 Access terrace with view over the port and the room at the back has a balcony with view on the Bay of Cannes - a shower - a bathroom. 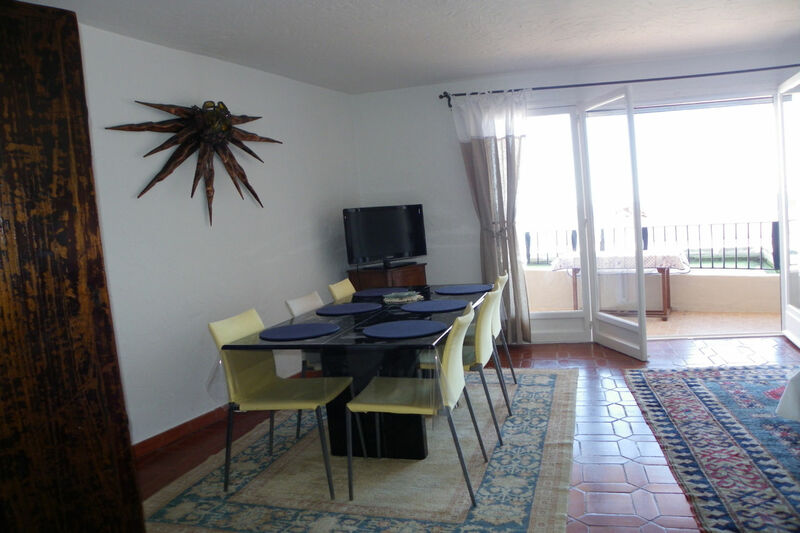 The apartment is south west facing and is sold with a parking space.